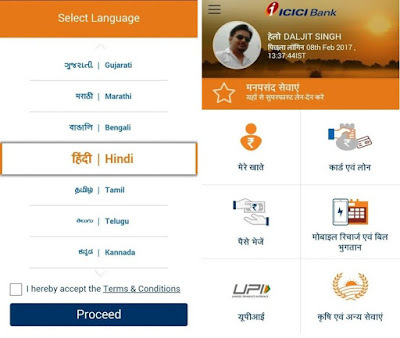 ICICI Bank has launched new mobile banking application named “Mera iMobile” for rural customers. The app provides the support to access banking services and also agri services for farmers in the rural areas. The aim of the app is to promote digitization in rural areas and the app will be open for all users. So anyone can use the app even if you don’t have ICICI bank account. The Mera iMobile app provides around 135 services and available in English and 11 indian local languages. ICICI bank customers can avail the features including Kisan Credit Card, Gold Loan, Farm Equipment Loan and Loans to Self-Help Groups. ICICI bank customers in rural areas can check the outstanding loan amount, loan interest, account statement and also banking related services. Non ICICI bank customers can also download the app and get access to agri-related advices on mandi prices and weather details. 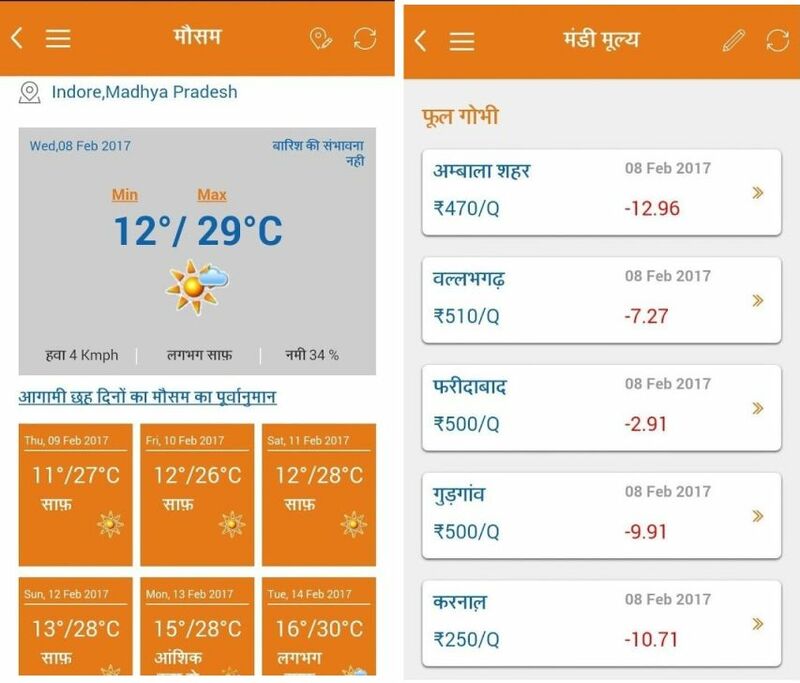 The app provides agriculture related details like crop wise mandi prices of nearly 230 crop varieties across 460 mandis. The app also offers taluka wise weather information over 300 districts. These services will help in saving time and farmers can access the services without visiting the branch. • UPI services in 12 local languages. • Check your Bank balance and Account Summary. • Agricultural Advisory services such as Weather and Mandi Prices inbuilt in the app. • View you Retail Loans, Rural loans and Credit Cards under Cards & Loans Section. 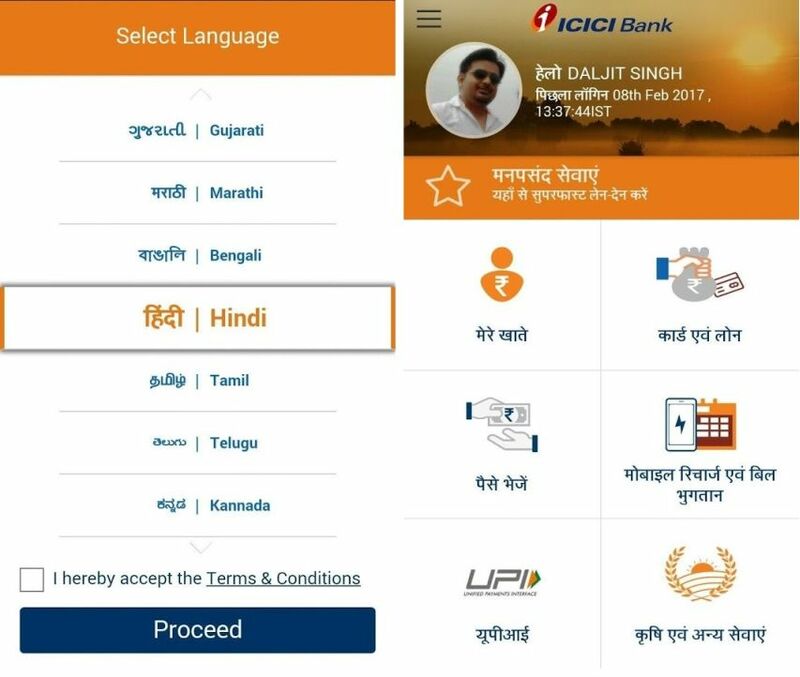 The app is available in 11 regional languages including Tamil, Telugu, Malayalam, Kannada, Marati, Odia,Punjabi, Assamese, Hindi, Bengali and Gujarati.